Whether you're recovering from lower back pain or looking to maintain a healthy lower back, this class will give you the skills to help you help yourself. The exercises are taken from yoga and physical therapy and adapted to suit all levels. 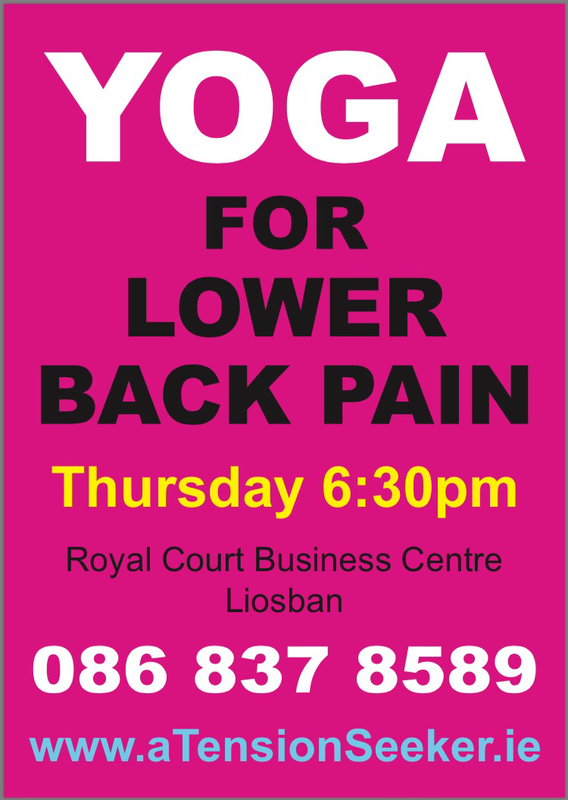 It's a gentle class aimed at relaxing, decompressing, and mobilising the lower back joints, muscles and ligaments. It is not suitable for anybody who is currently in severe pain. Taught by Michael Herron, 15 years yoga experience, qualified neuromuscular physical therapist, acupuncturist and shiatsu practitioner.